211 Bernard: Join us for Kids Day today at 3:00 pm. with Comme des géants and Enchanted Lion Books! Join us for Kids Day today at 3:00 pm. with Comme des géants and Enchanted Lion Books! We at Librairie Drawn & Quarterly love hosting events for kids! In the past few months, we've had a Kids' Drawing Day, a fabulous comics workshop with James Kochalka, and, of course, Free Comic Books Day! 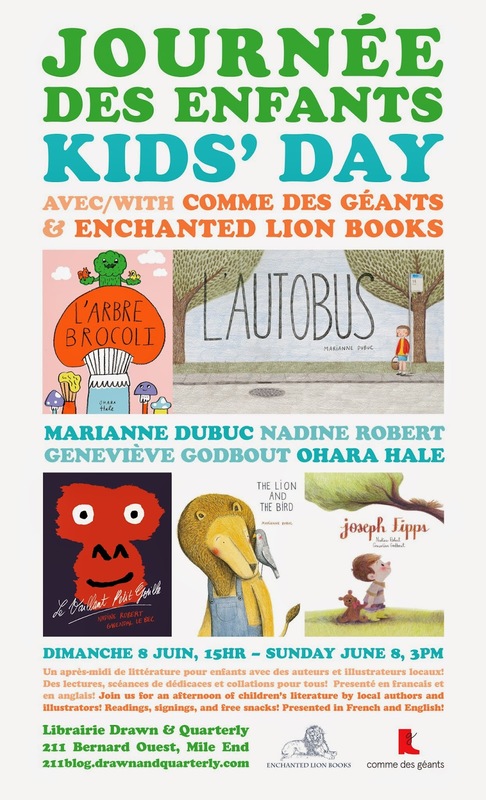 Next up is Kids Day, today at 3:00 pm, featuring beautiful books from two excellent children's book publishers: Comme des géants (Montreal) and Enchanted Lion Books (Brooklyn, NY). Join us for an afternoon of children’s literature by local authors and illustrators Nadine Robert, Marianne Dubuc, Geneviève Godbout and Ohara Hale! They will read from Joseph Fipps (new English translation), L'autobus and L'arbre brocoli. They will also sign books! The event will be in both French and English. There will be snacks! Joseph Fipps (Nadine Robert and Geneviève Godbout) is a very, very busy little boy. So busy that his mother think it's a little too much sometimes. With just the right pitch and tempo, the story builds until Joseph exclaims that he wants another mom, and his mother replies that she knows a mommy who might have him. Joseph runs off to sulk, but instead begins to imagine the thrill of adventure, along with its loneliness and fear. 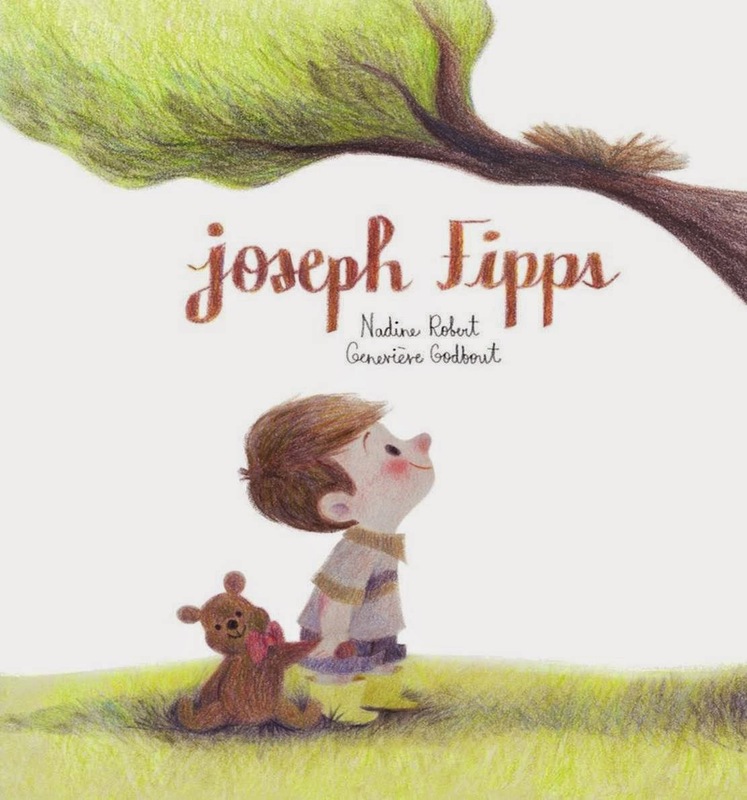 Full of sweetness and spirit, Joseph Fipps is a delightful story about independence, imagination, and the deep love between child and parent. 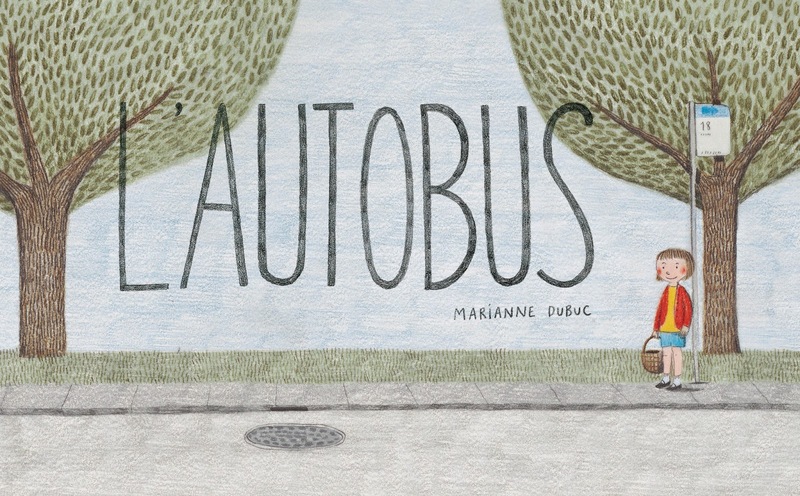 L'autobus (Marianne Dubuc): Aujourd’hui, Clara prend l’autobus. Elle ne se doute pas que le voyage sera aussi amusant! À chaque arrêt, de nouveaux passagers montent à bord: un gros ours brun, deux écolières, une famille de hérissons, un renard fin finaud… La fillette aura tant de choses à raconter à sa grand-mère lorsqu’elle descendra de l'AUTOBUS! 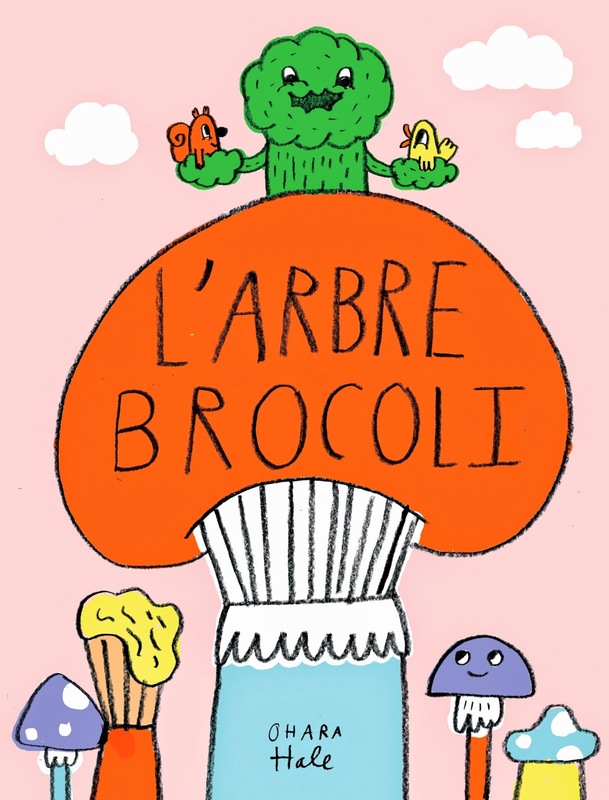 L'arbre brocoli (Ohara Hale): En peu de mots, Ohara Hale nous parle de la différence, des préjugés et surtout du désir qui anime chacun d’entre nous : celui d’être aimé. Mettant aussi à l’honneur l’amitié, cet album ravira les tout-petits, tant par l’humour que par le charme de ses personnages. La mise en page et les illustrations simples et efficaces font de cet album un pur moment de bonheur. 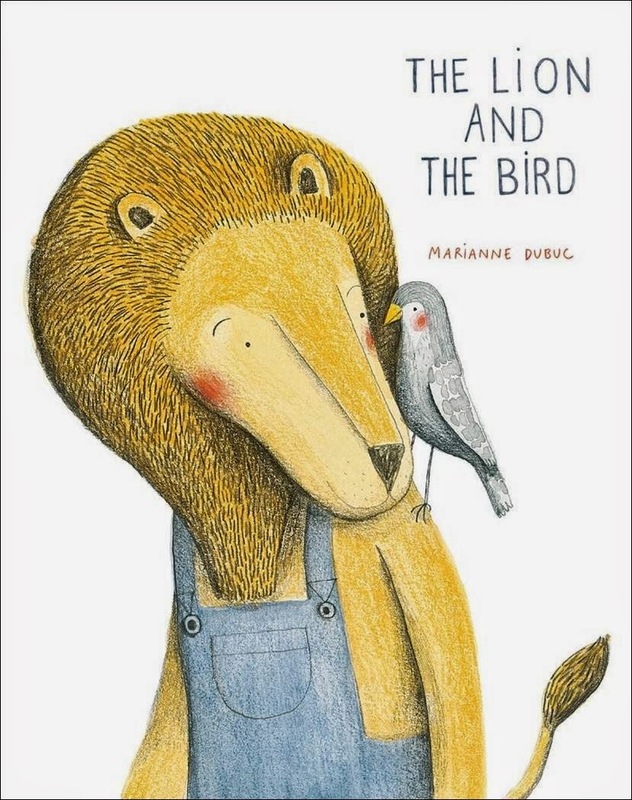 The Lion and the Bird (Marianne Dubuc): One autumn day, a lion finds a wounded bird in his garden. With the departure of the bird's flock, the lion decides that it's up to him to care for the bird. He does and the two become fast friends. Nevertheless, the bird departs with his flock the following autumn. What will become of Lion and what will become of their friendship? 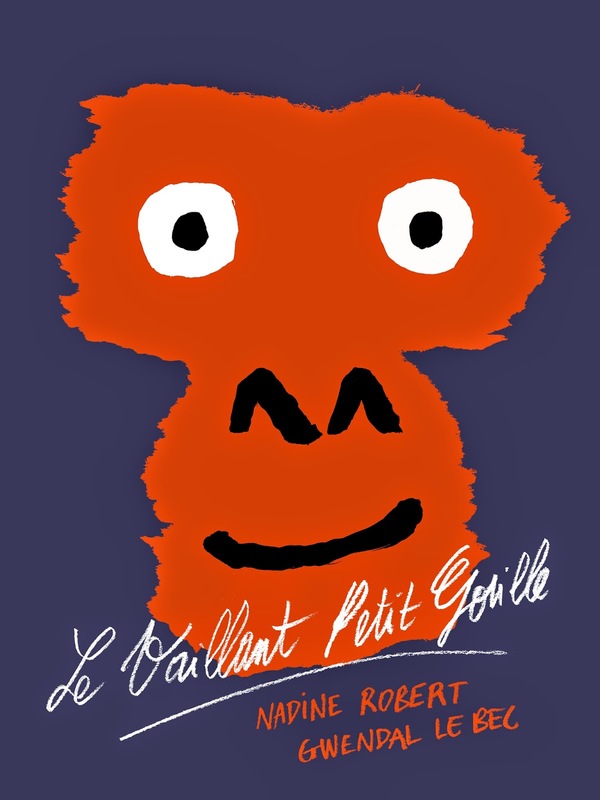 Le vaillant petit gorille (Nadine Robert et Gwendal Le Bec) est une fable qui traite des perceptions. Il arrive souvent que nous jugions les autres à tort, avant même d'avoir vérifié les faits. Un conte qui nous rappelle que nos sens peuvent parfois nous jouer de vilains tours et nous mener à tirer de fausses conclusions. 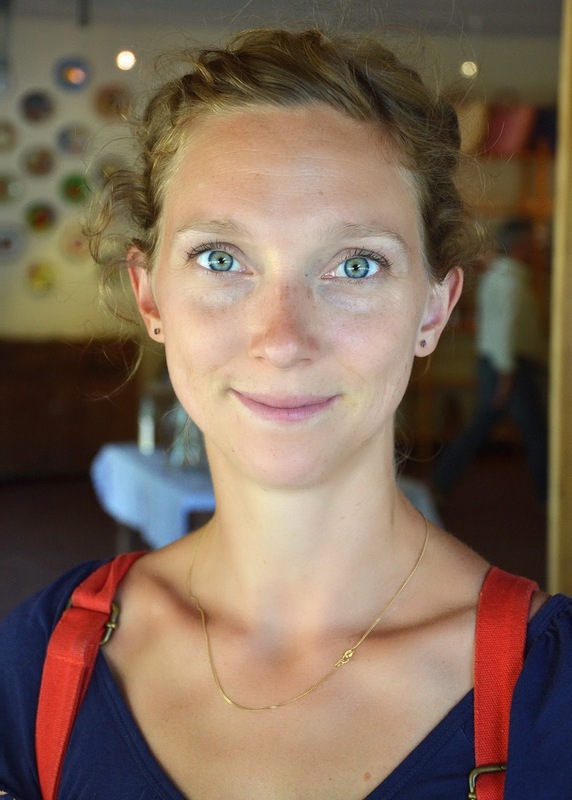 Marianne Dubuc received her degree in graphic design from the University of Quebec, Montreal. She has created many different kinds of books for readers of all ages. She is an internationally acclaimed illustrator whose work has been published by major publishers in fifteen countries. Geneviève Godbout is an illustrator and designer. 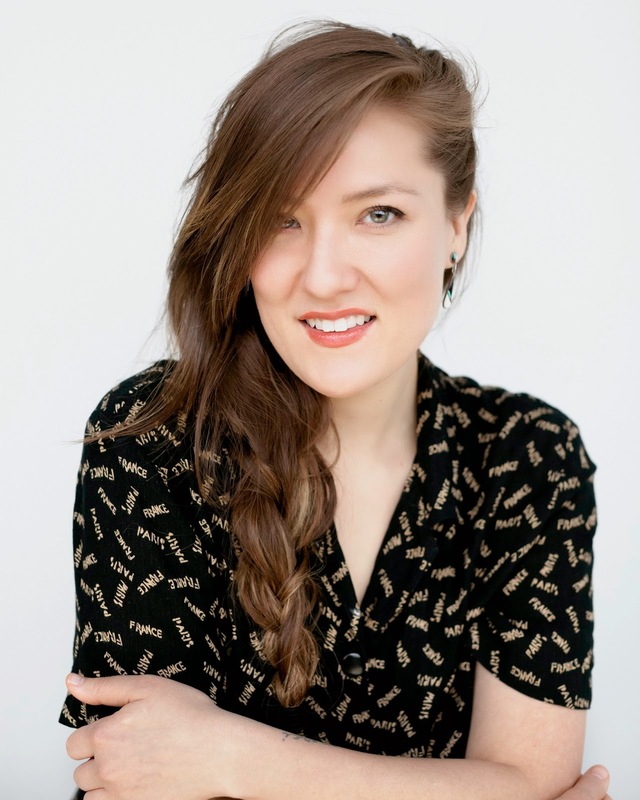 After studying traditional animation in Montreal and the Gobelins School in Paris, the Quebec-born artist moved to London where she now divides her time between working for the Walt Disney Company, creating picture book art, and illustrating for fashion designers like Nadinoo. Joseph Fipps is her first book. Ohara Hale is a Montreal based artist, singer/songwriter/musician, illustrator, children's book author, gig-poster maker, writer, animator, director, graphic designer, and art director. Although born in Hollywood, she spent her youth in the American midwest, her formative years in Los Angeles and various other parts of the universe, and her best years (so far) in Montreal, her official goldenhearthome. 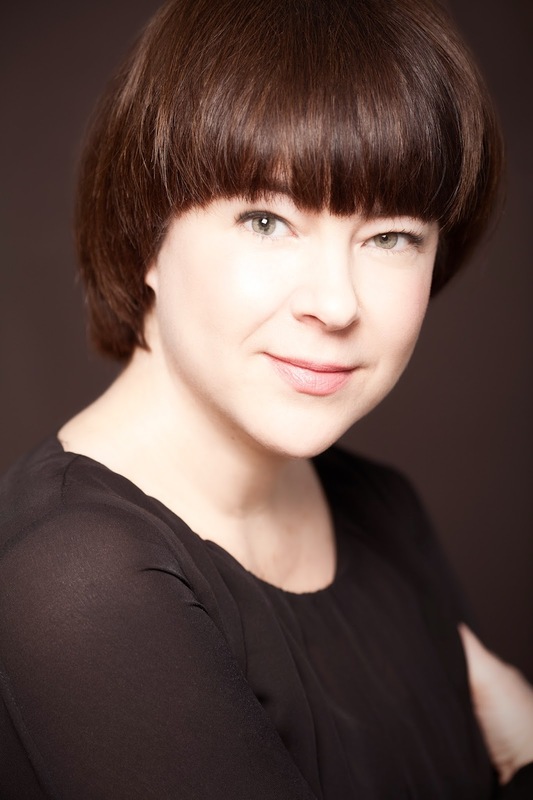 Nadine Robert loves everything about creating books. 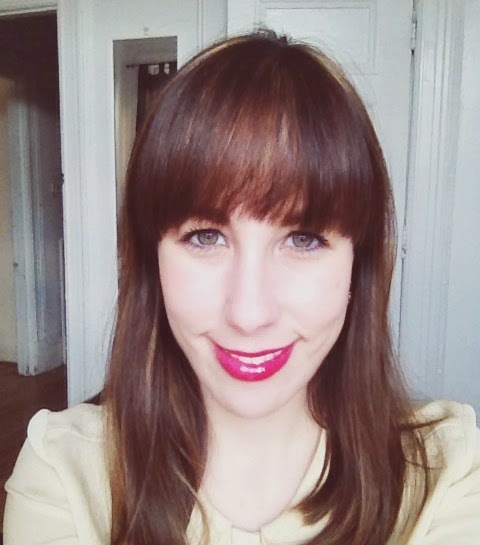 After completing her studies in literature and education, she worked as a video game designer and writer. Today she is a children's book editor and publisher. She is particularly passionate about US picture books from the 1950s and 1960s. Joseph Fipps is her first book.